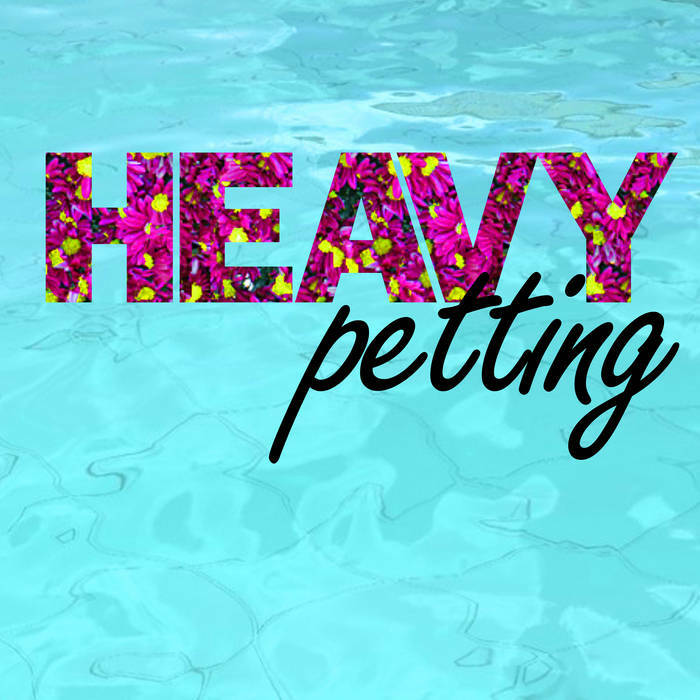 Heavy Petting is a project by Dan Foden and Chris McLeod. All instrumentation and production by Dan Foden and Chris McLeod. The cover was designed by Sarah Ann Corlett. The album was created in 4 locations during the month of May. The most notable was in a Saab 900 on the A14 between Norwich and Birmingham. The rain was heavy and the traffic was slow. Very slow.